Now that we've modeled our data structure with fields and a custom content type, we can begin adding data. Here we see our hard work pay off and copy over our first tour type. Now the other field that's unique in our tour type data is the Creator. 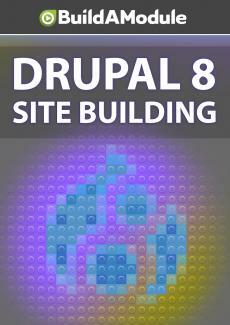 We'll come back to this later after we've talked about users in Drupal. I'm going to go back to our site.